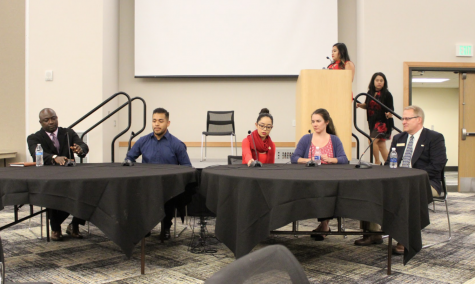 SGA hosted a town hall meeting where students could voice concerns about DACA to a panel of experts and students in the SU ballroom on Thursday night. 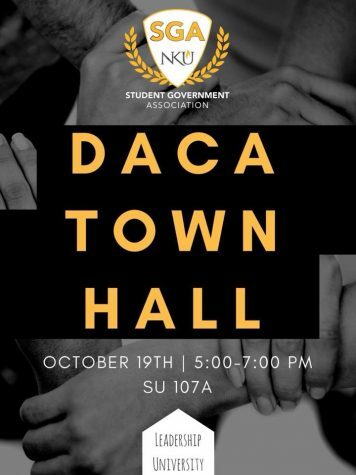 SGA will address concerns about the future of DACA recipients at an immigration town hall on Oct. 19 in the SU. 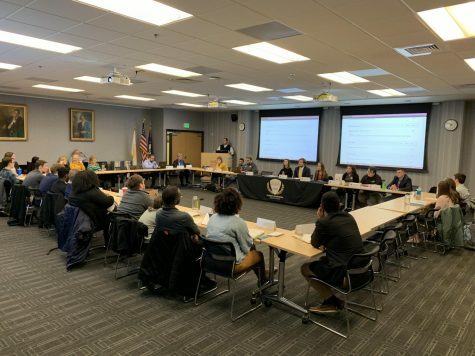 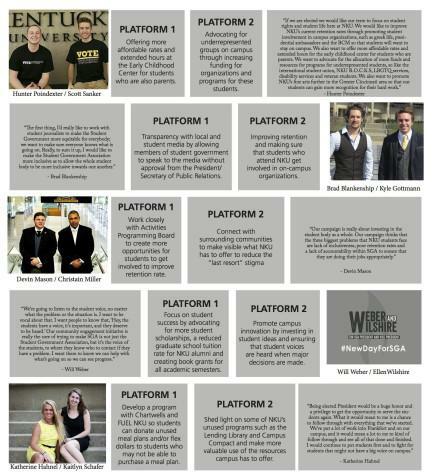 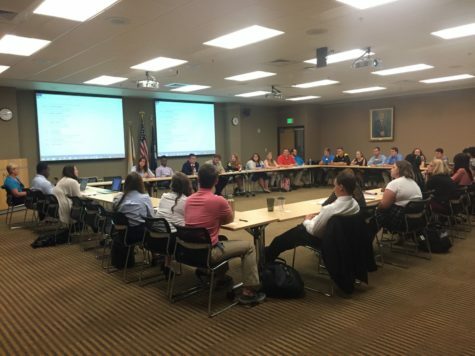 SGA's DACA solidarity resolution goes to a vote on Oct. 23.